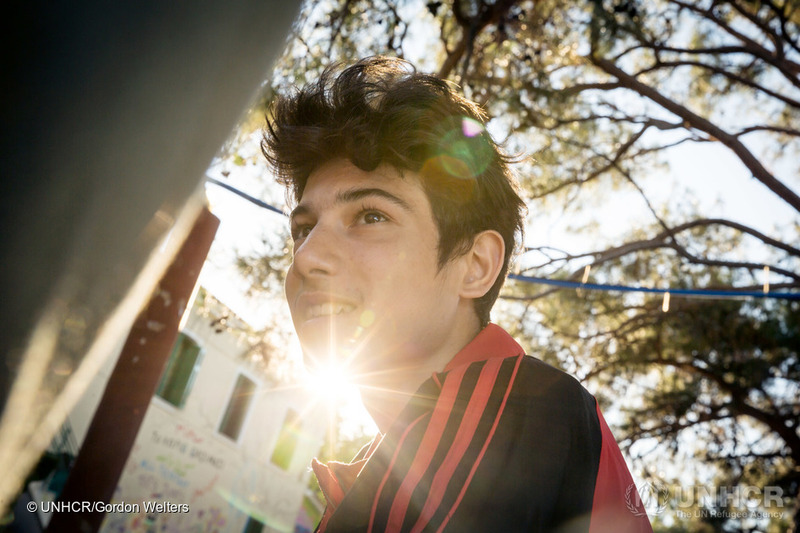 At “PIKPA village” on the Greek island of Lesvos, 17-year-old Syrian refugee Mohammed relaxes in the shade. Are we all speaking the same language, or using the same terms? Before we can work together, we need to understand what each of us is talking about. The objective of the draft document on Common PIM Terminology is not only to achieve clarity on definitions for commonly used PIM terms but also to act as a tool to facilitate communication, understanding, and collaboration between protection and information management colleagues and others on PIM. Where necessary, multiple definitions or examples have been included to further understanding. The Common PIM Terminology document will continue to be revised by the community of stakeholders, as required. Click to download, the Commonly used Protection Information Management Terminology.